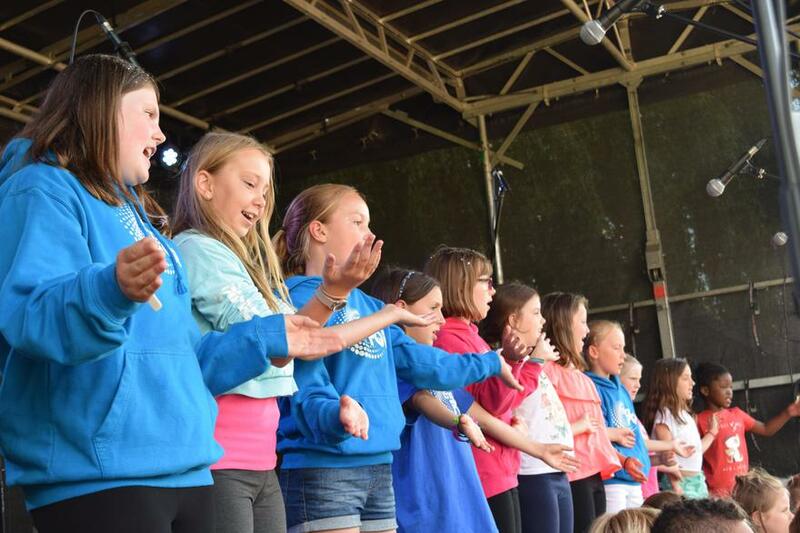 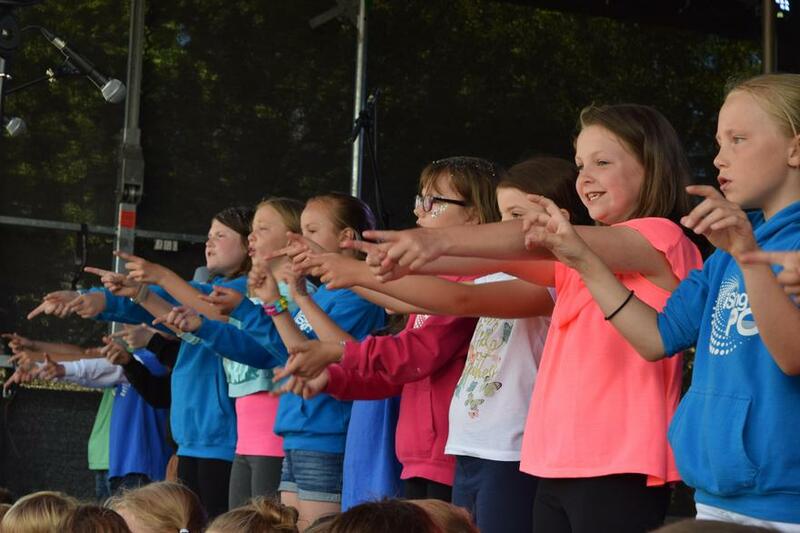 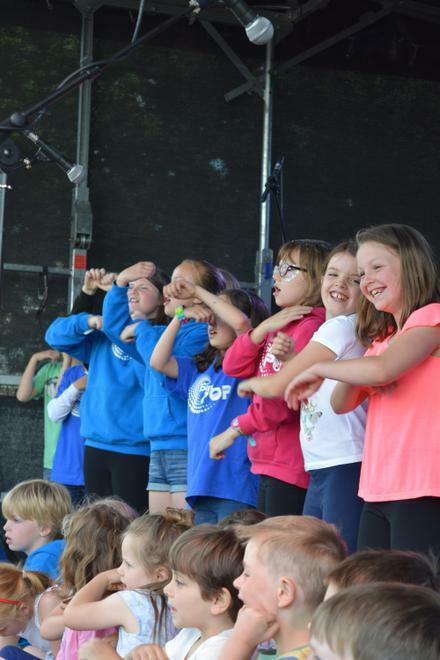 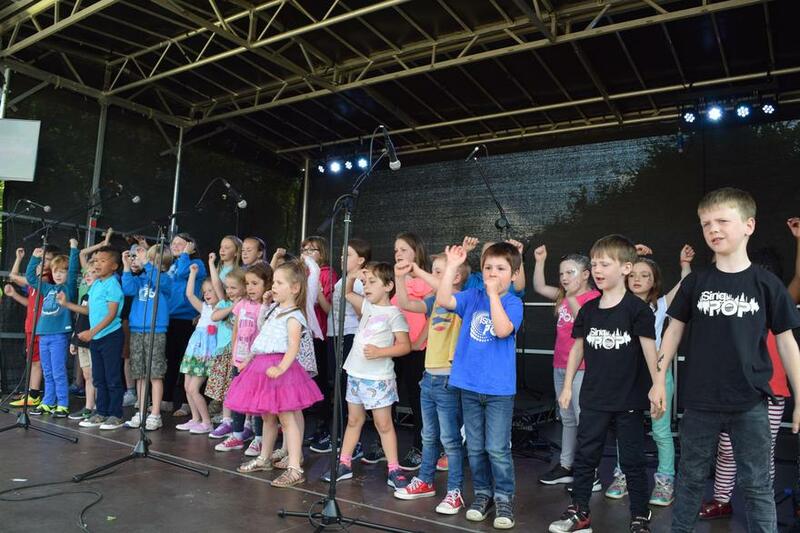 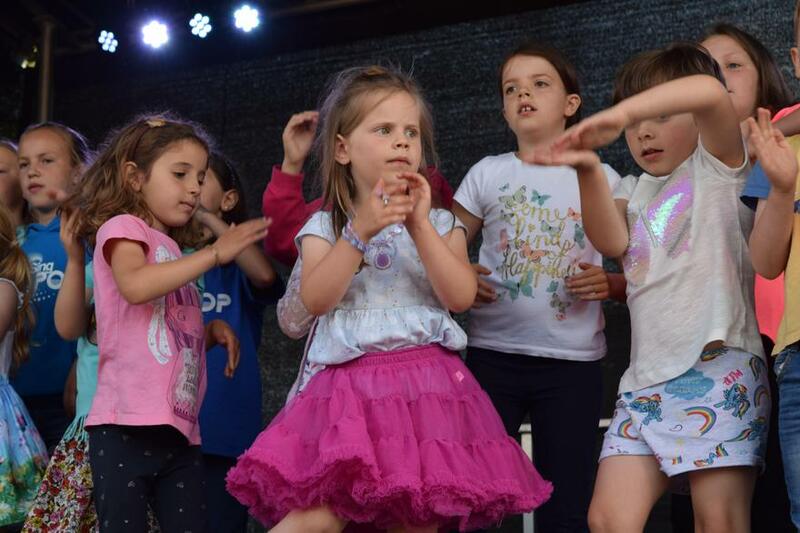 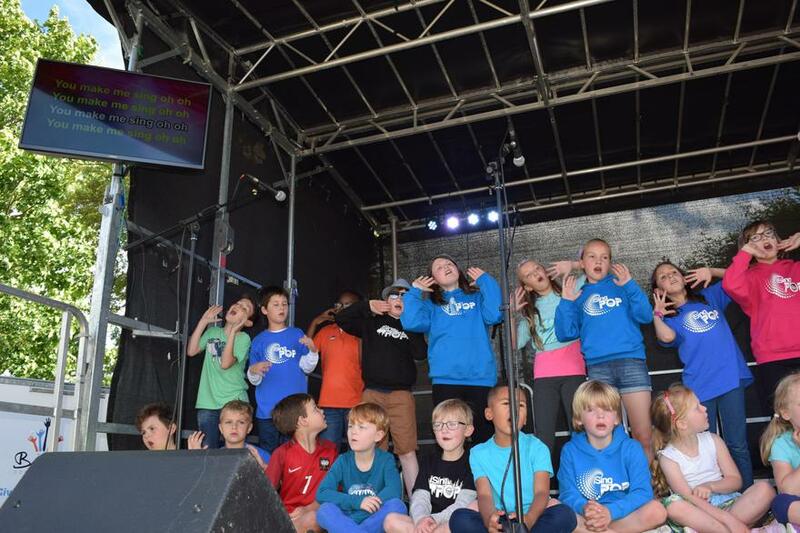 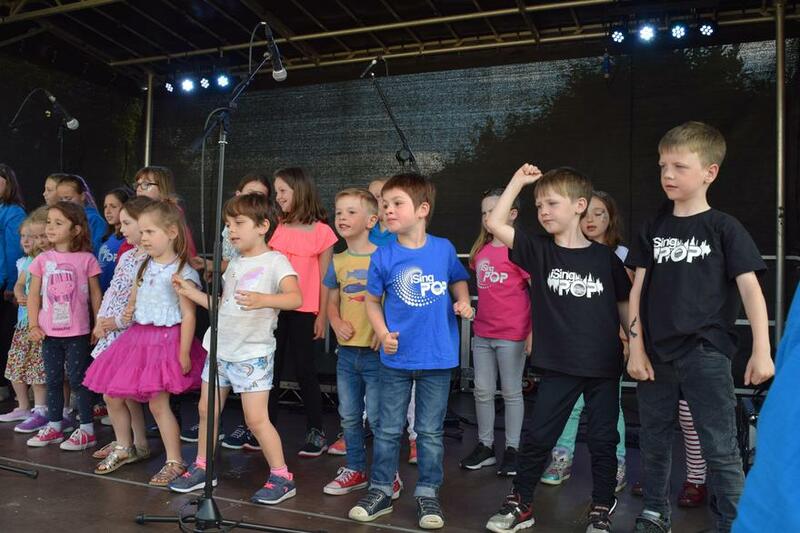 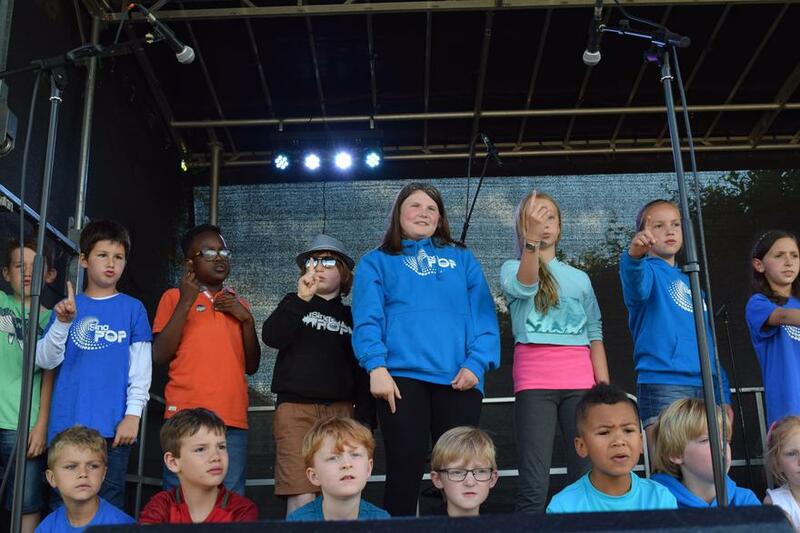 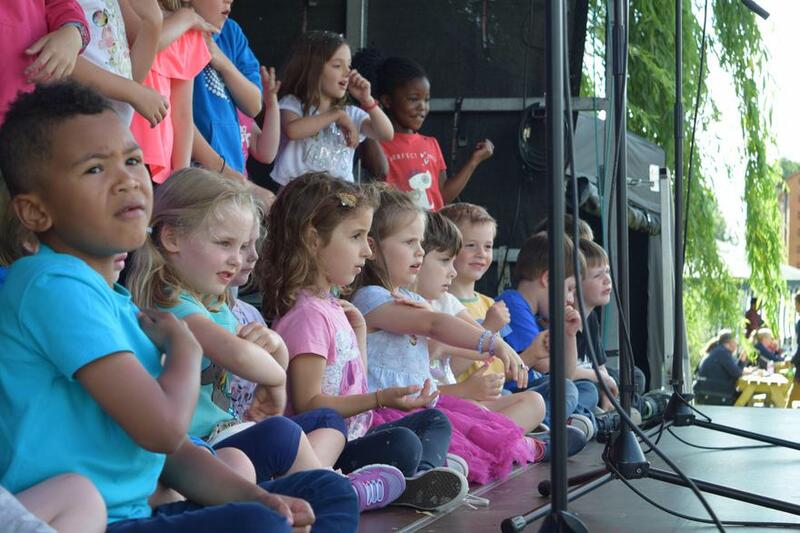 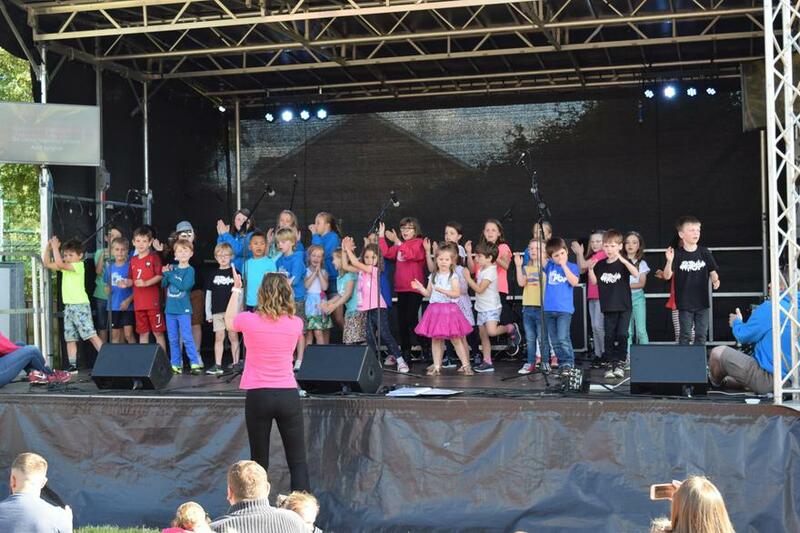 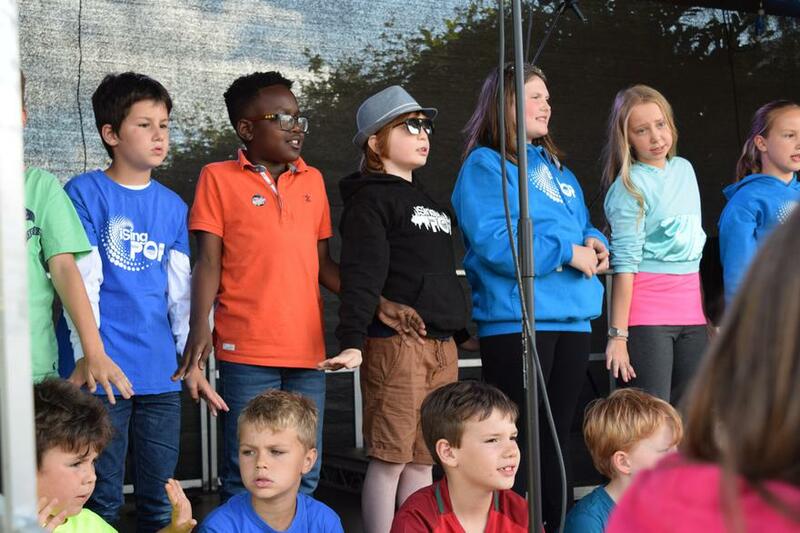 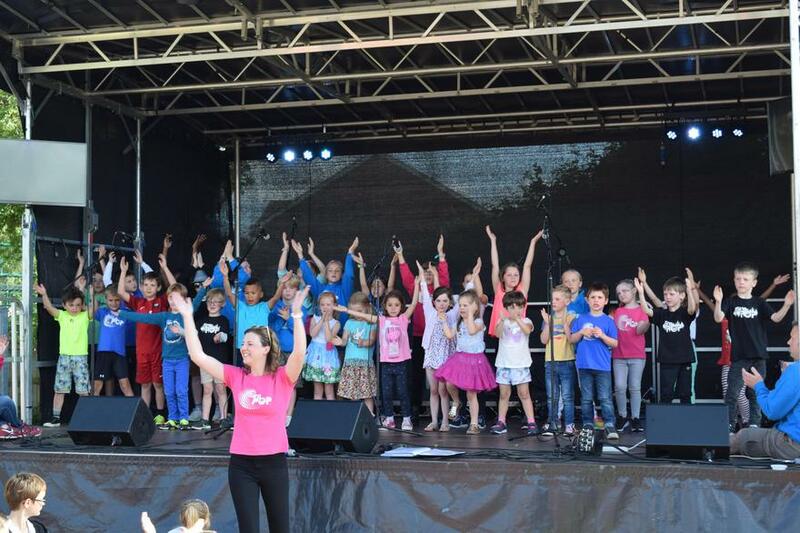 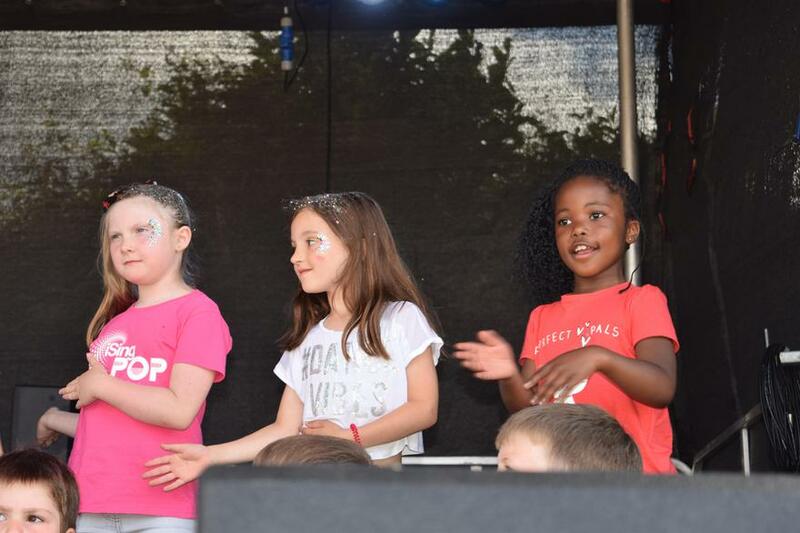 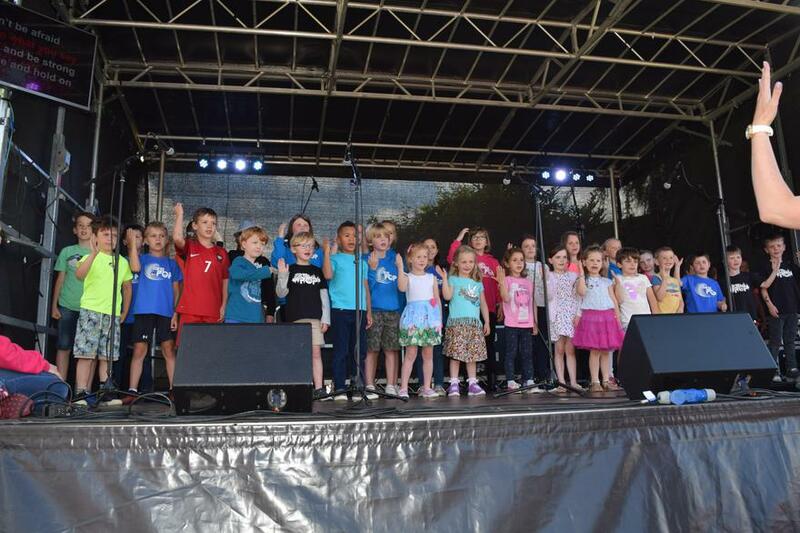 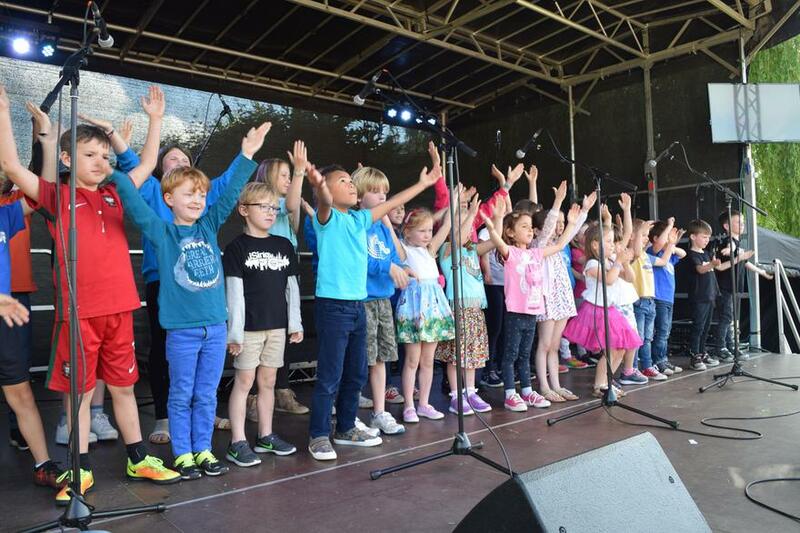 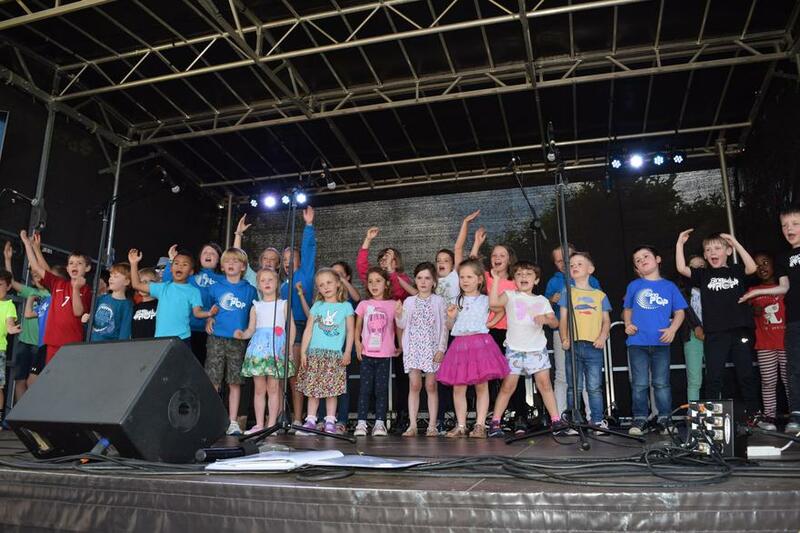 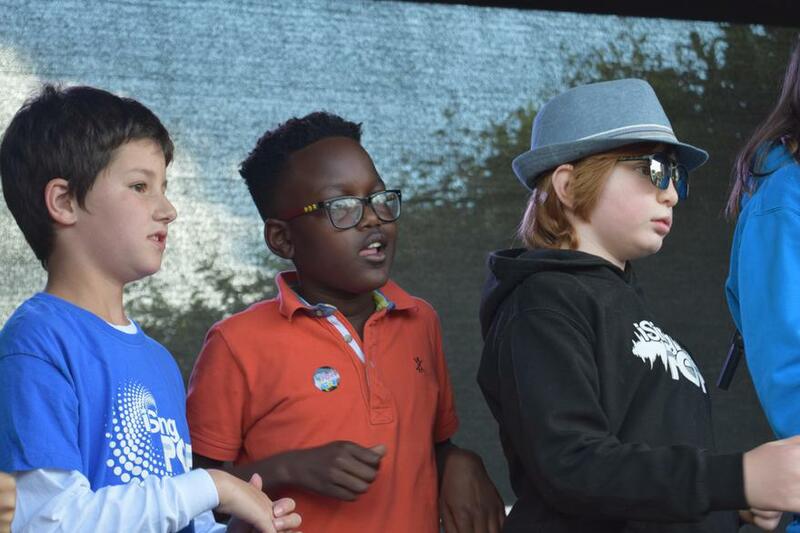 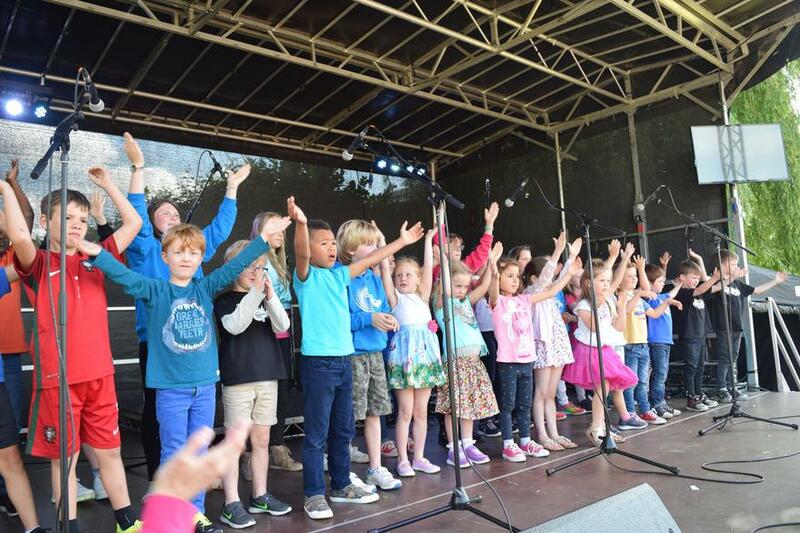 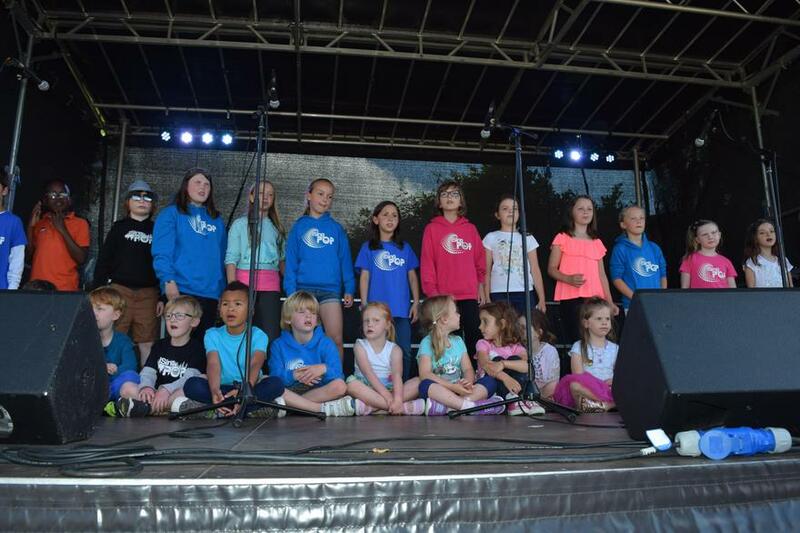 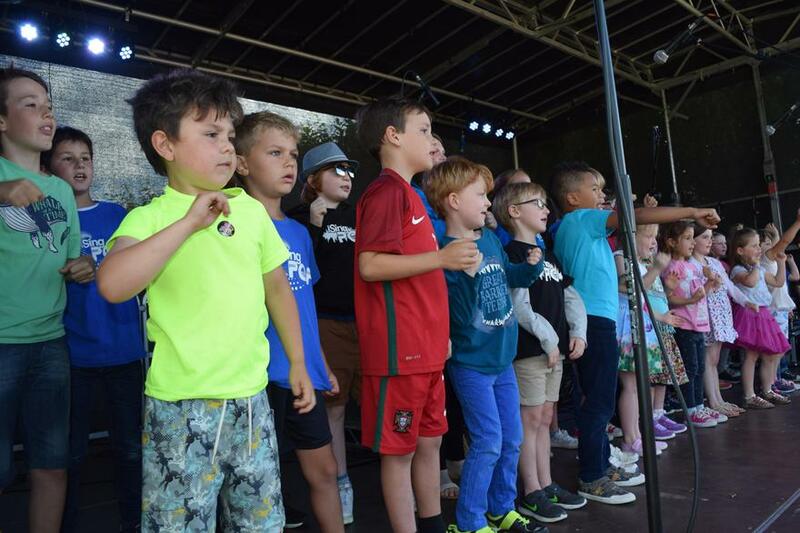 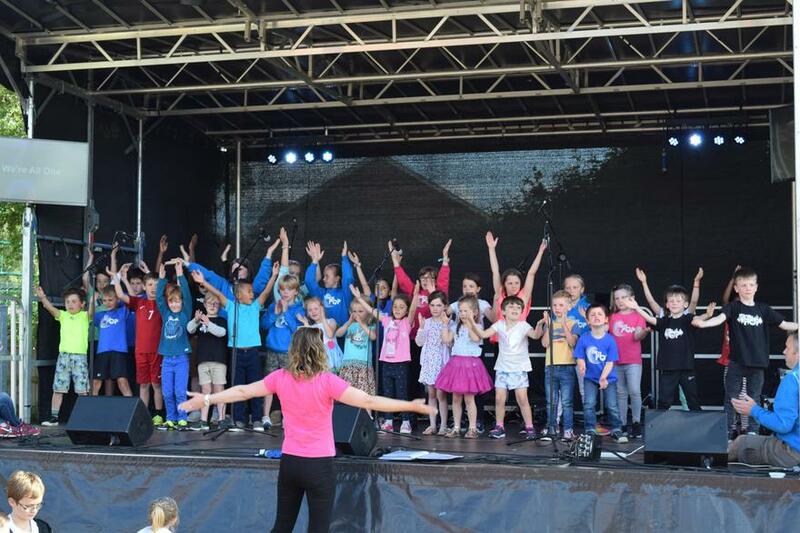 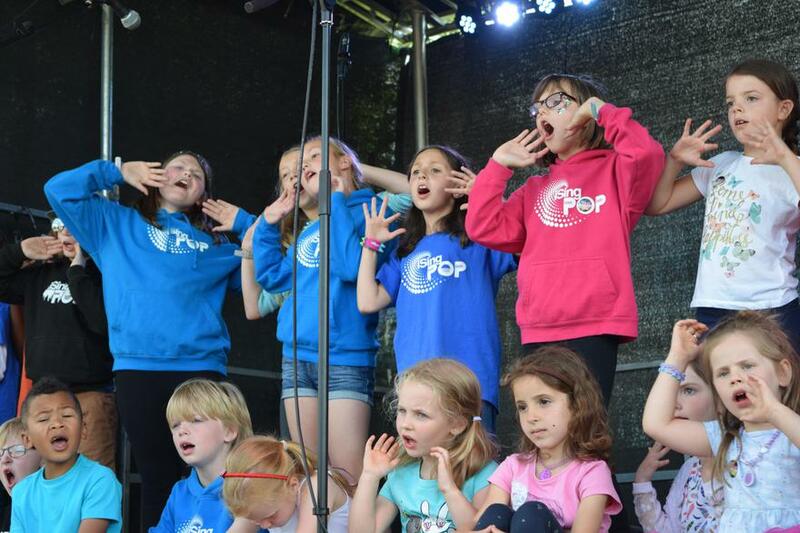 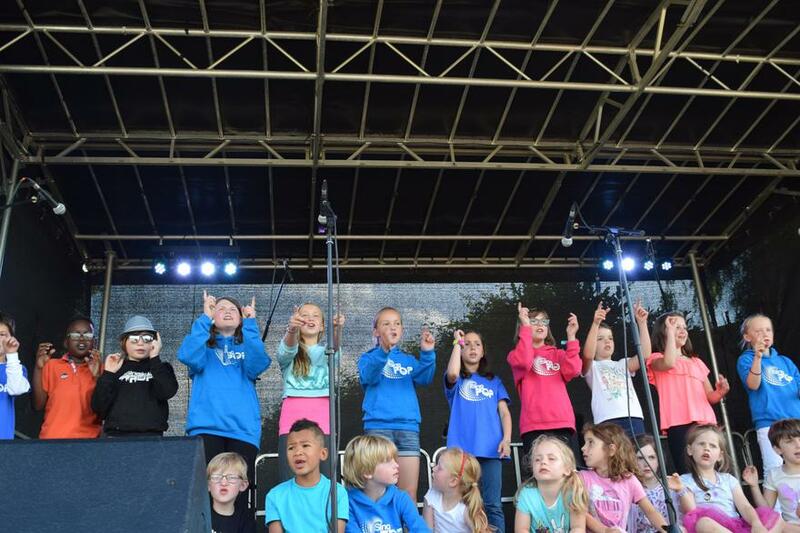 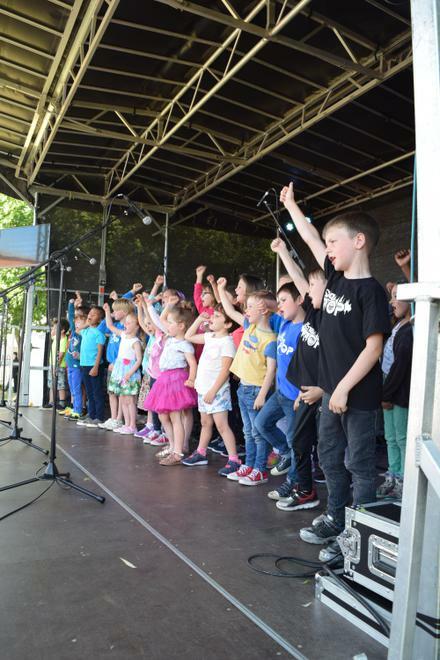 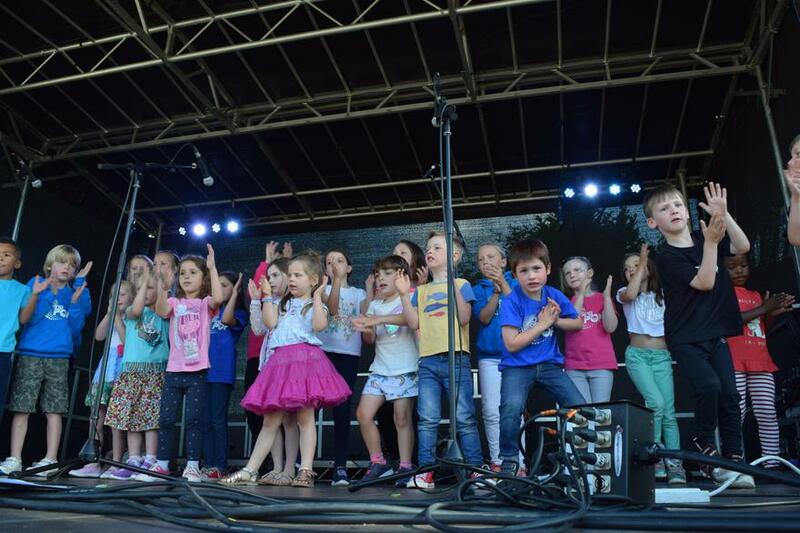 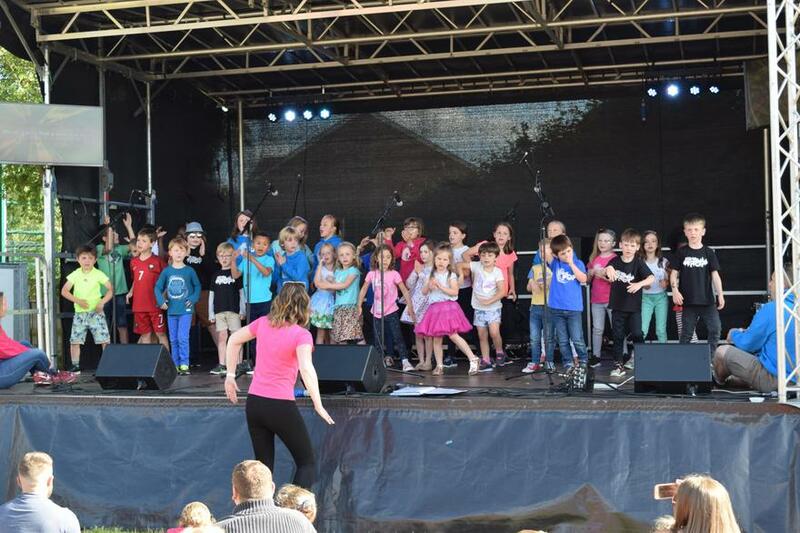 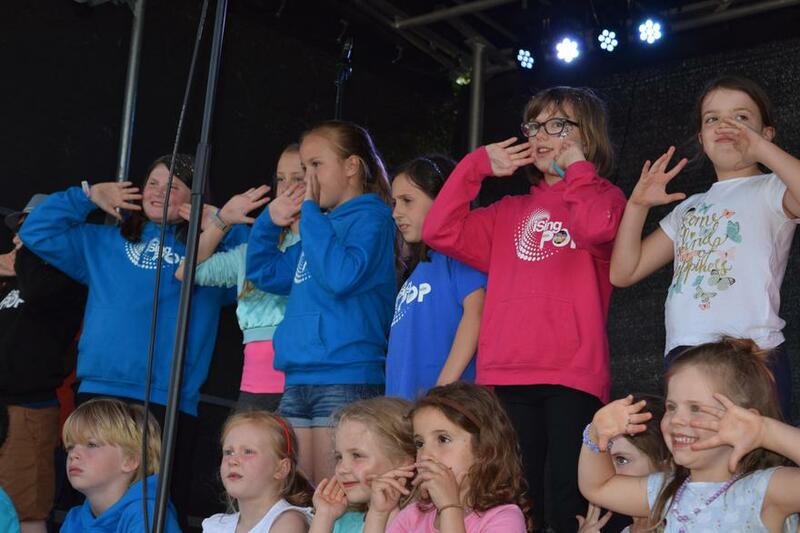 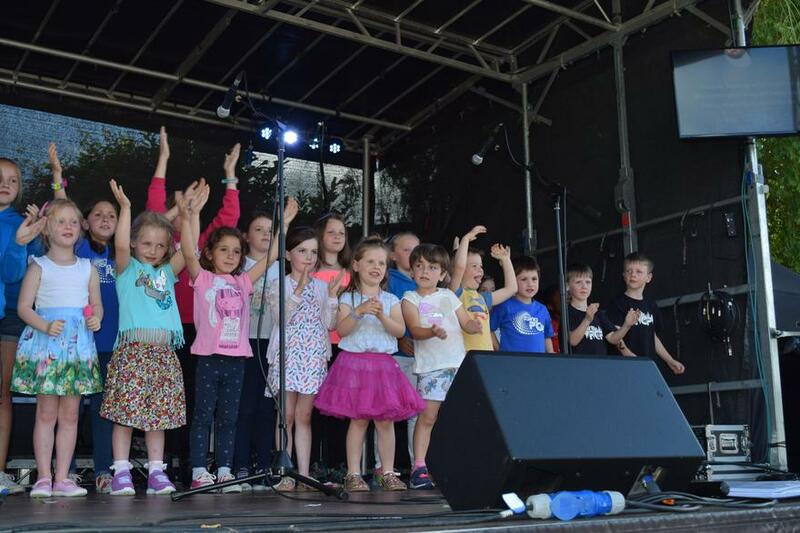 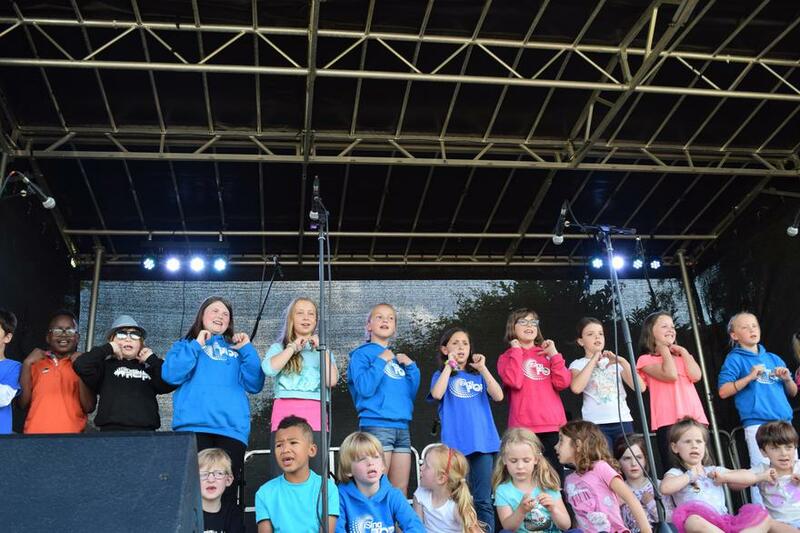 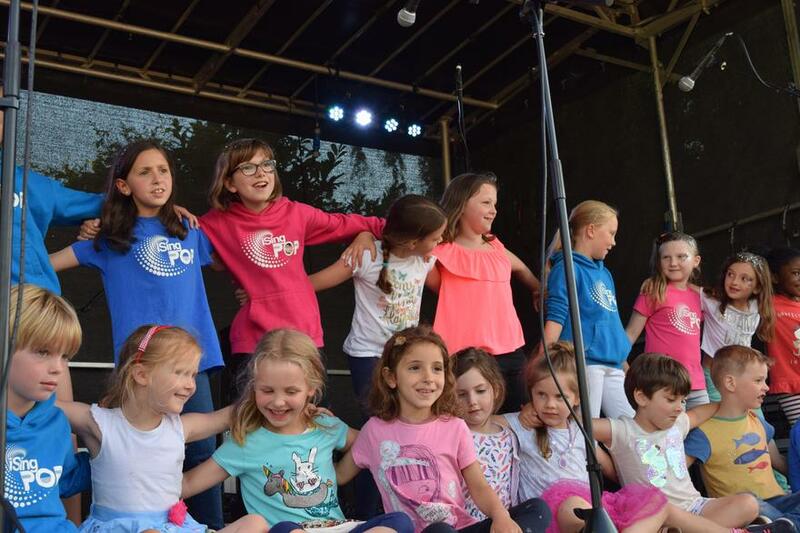 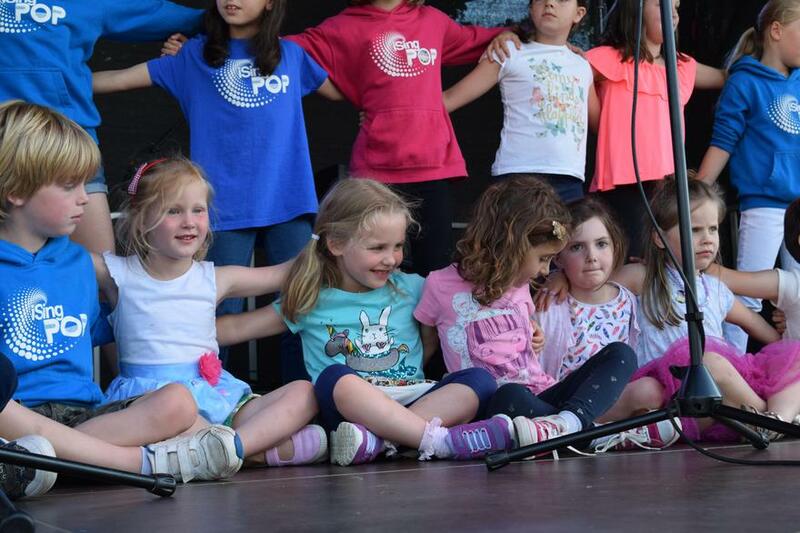 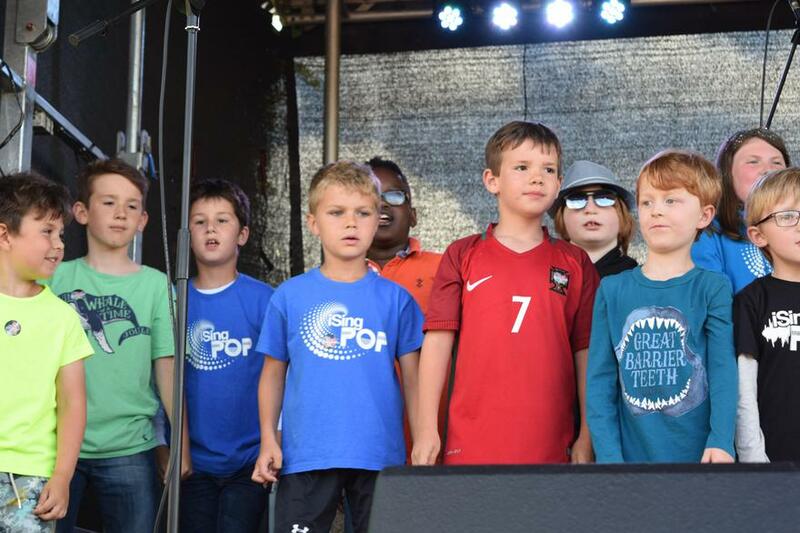 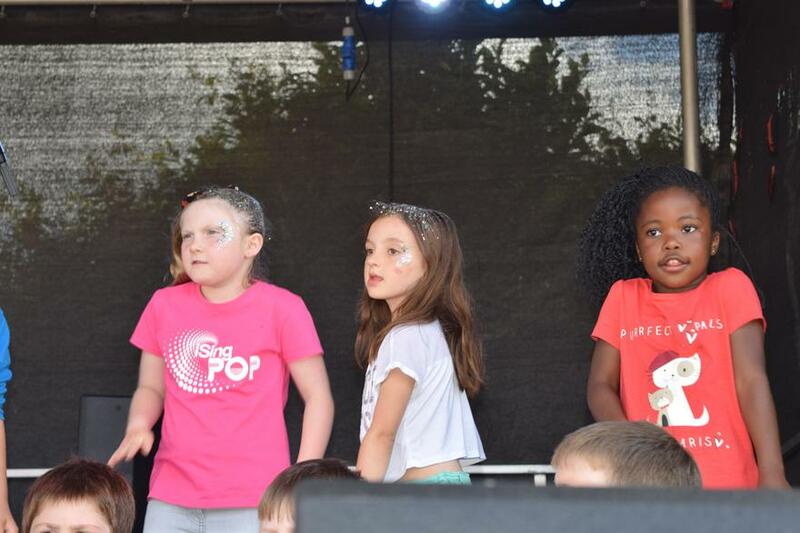 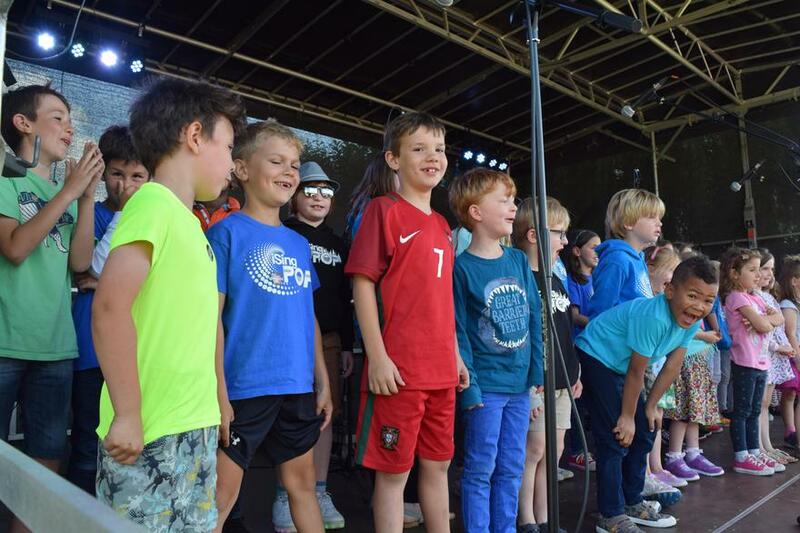 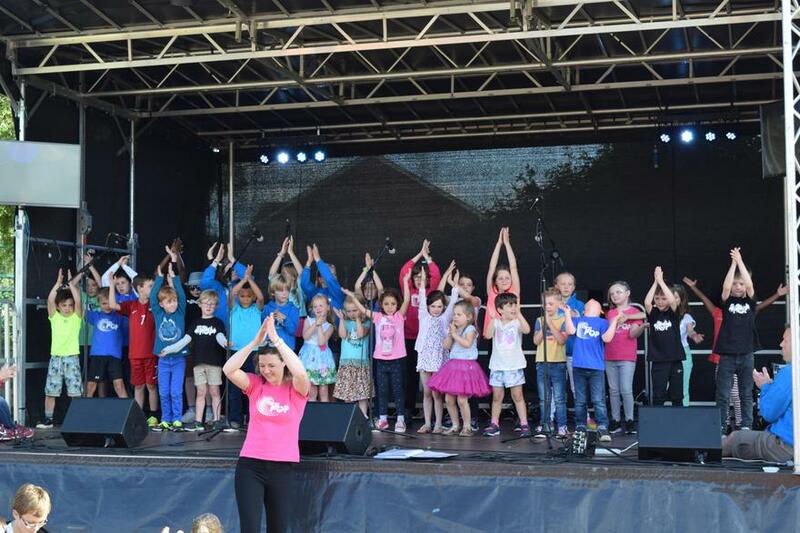 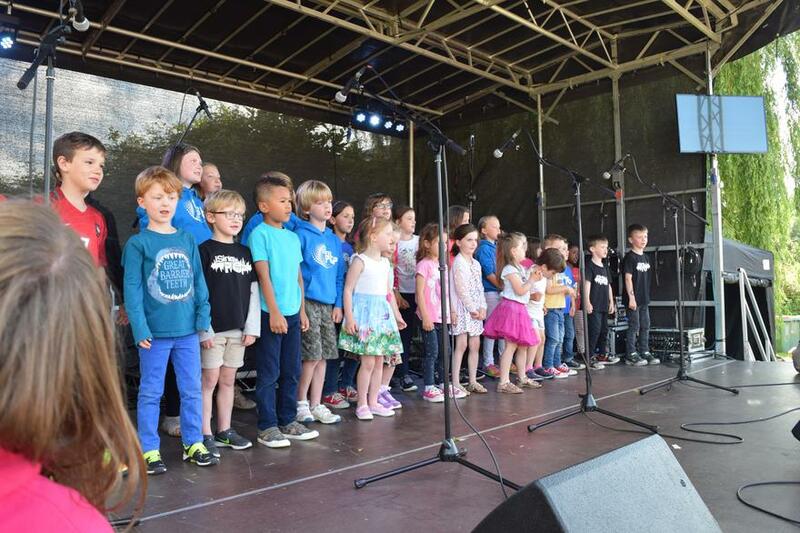 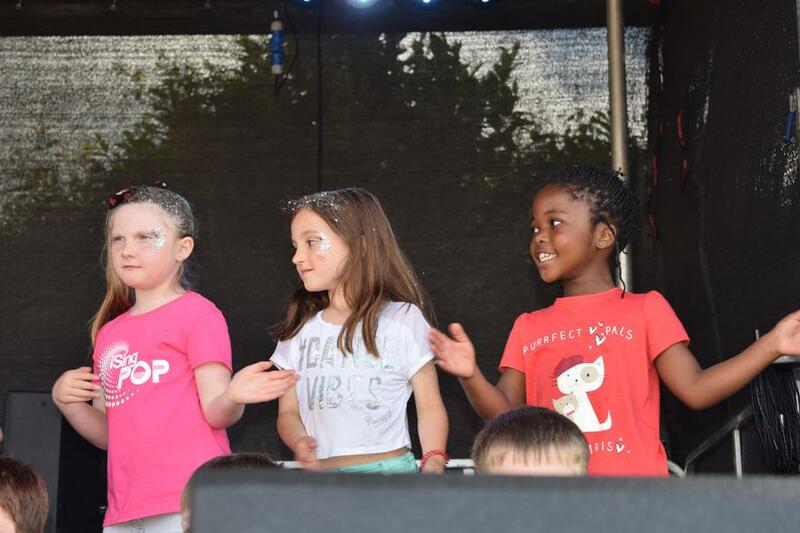 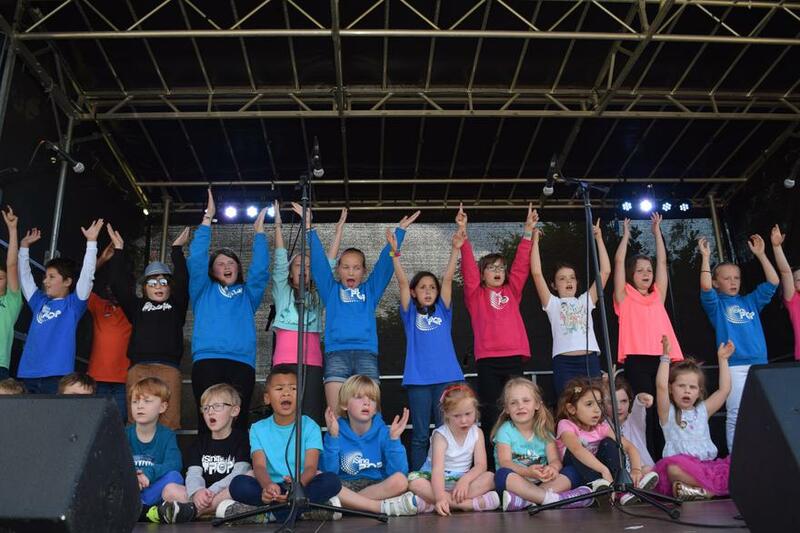 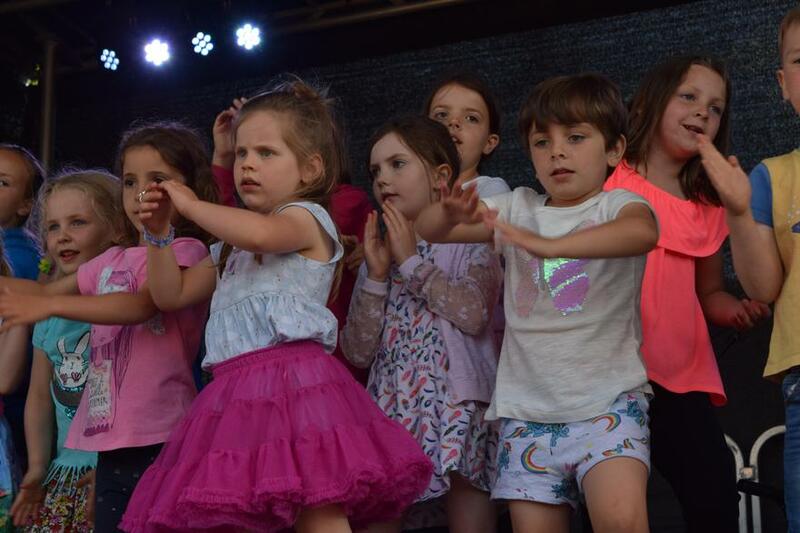 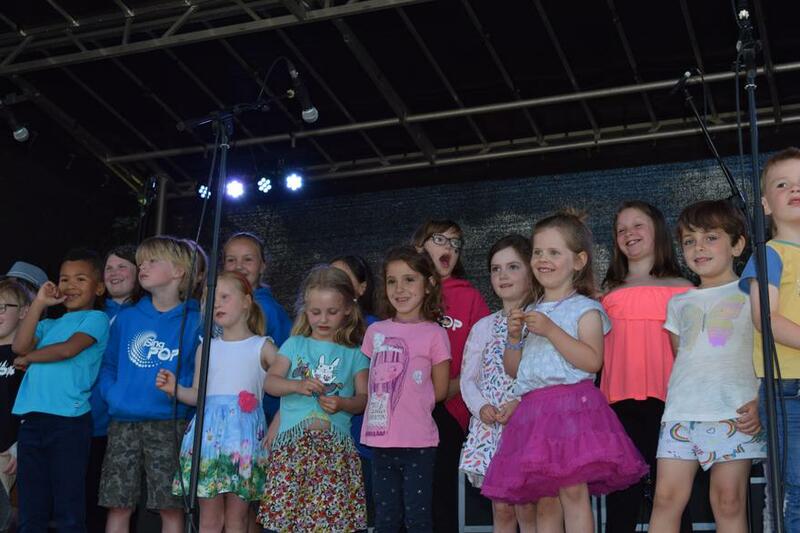 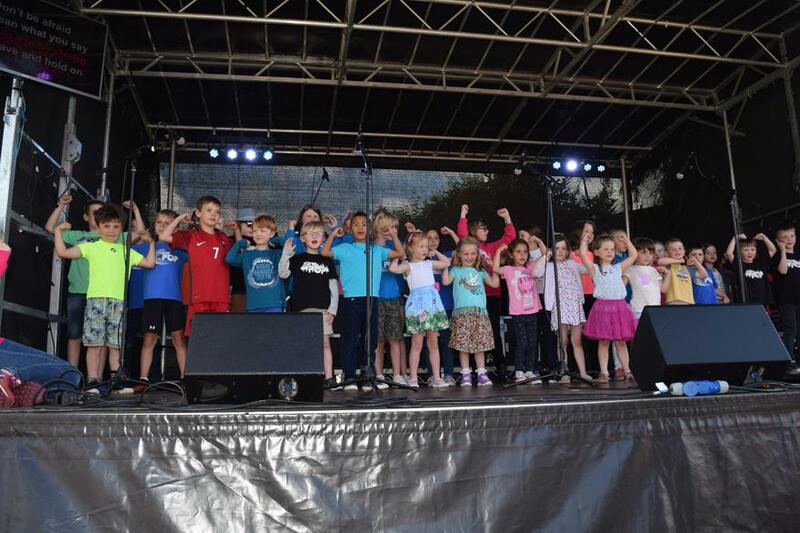 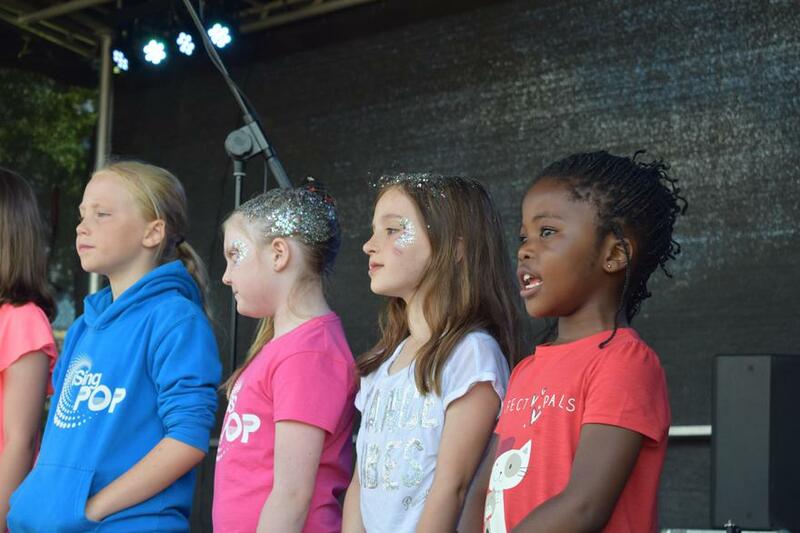 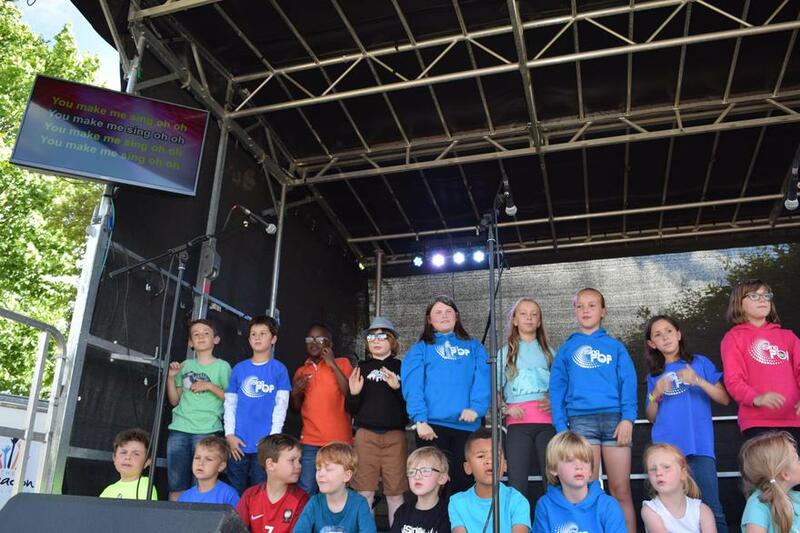 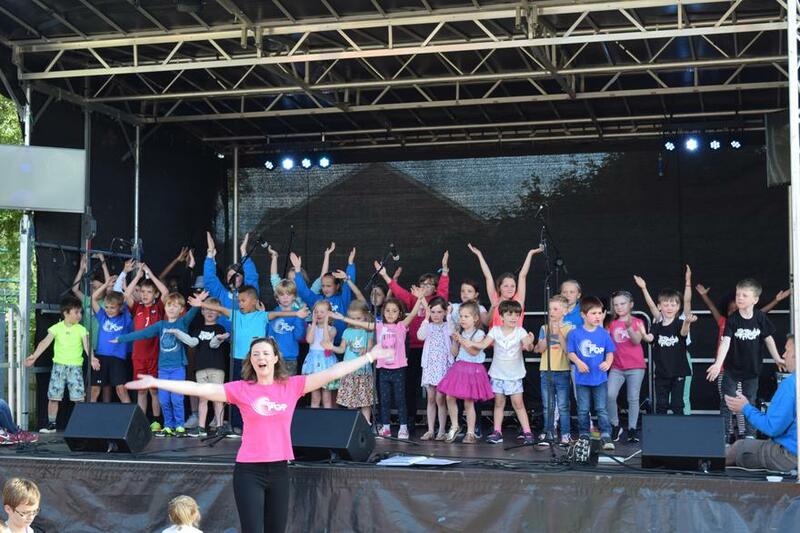 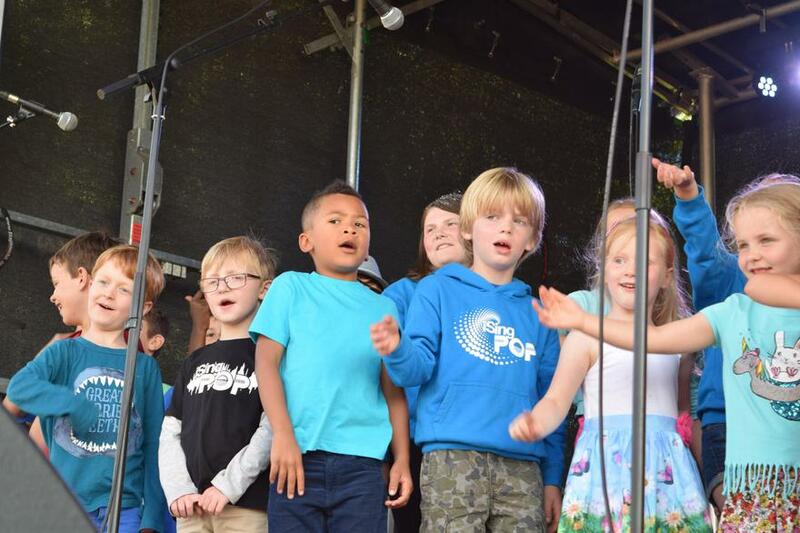 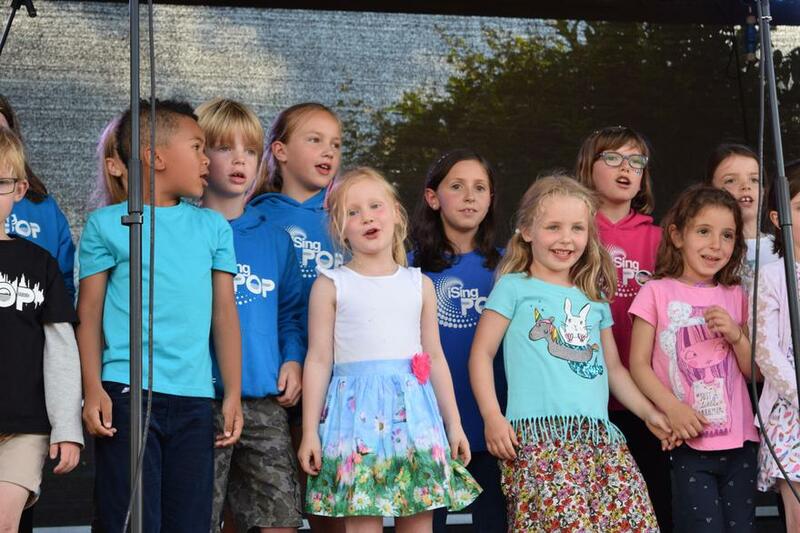 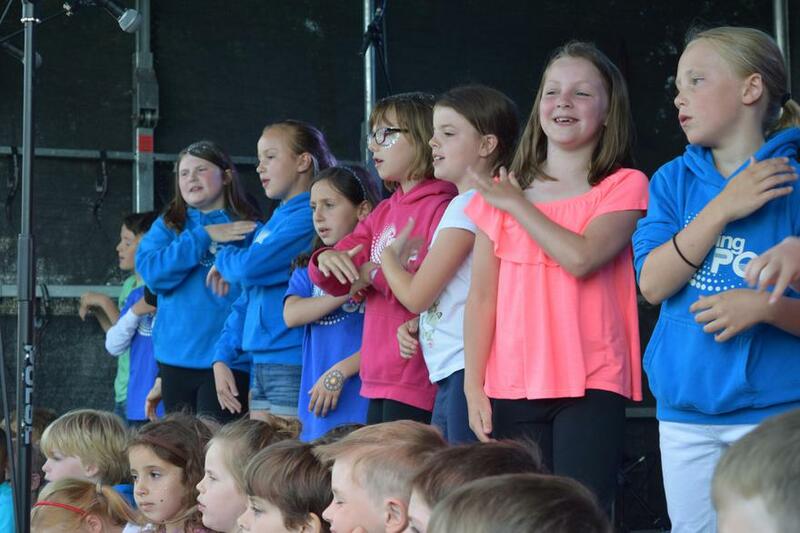 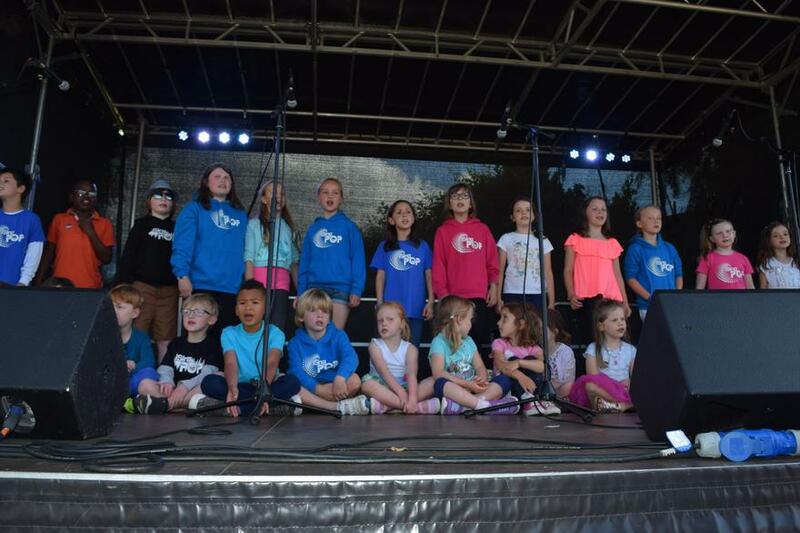 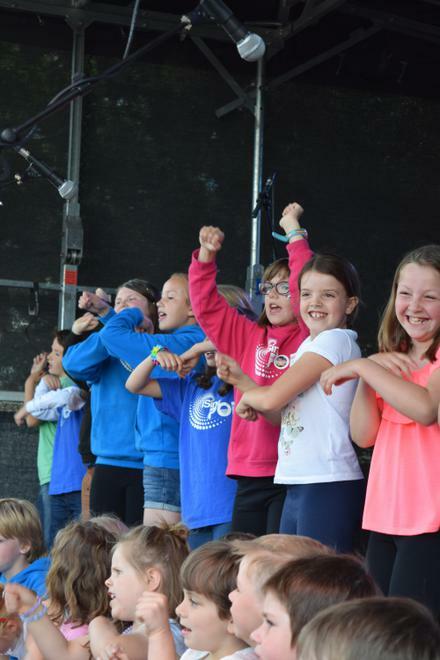 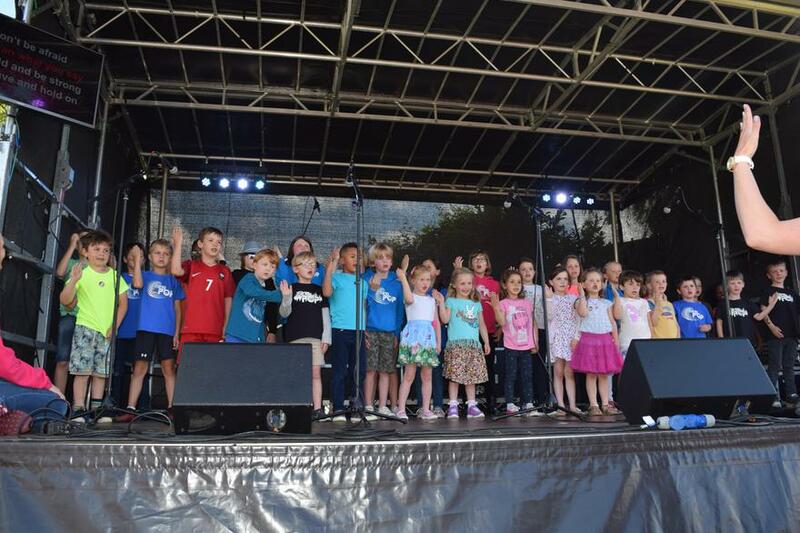 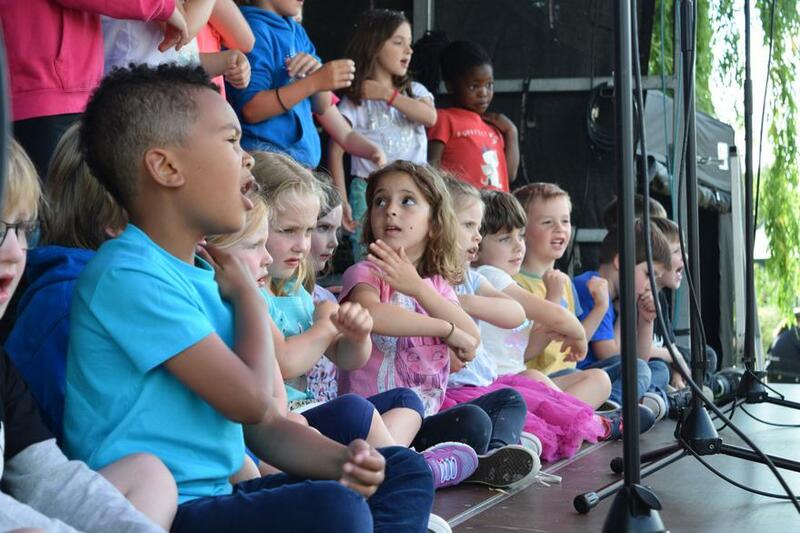 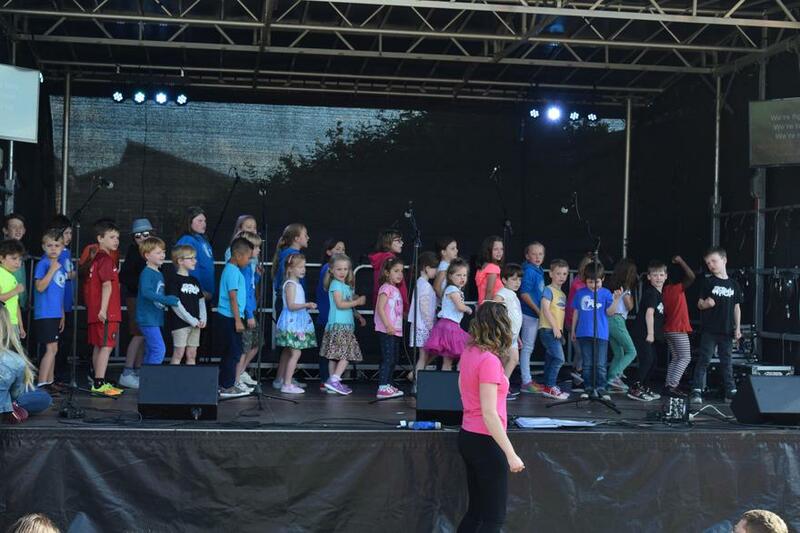 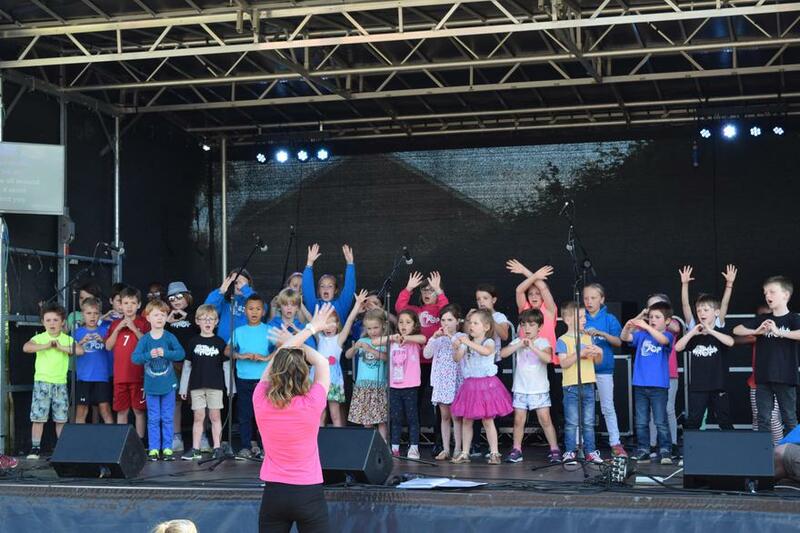 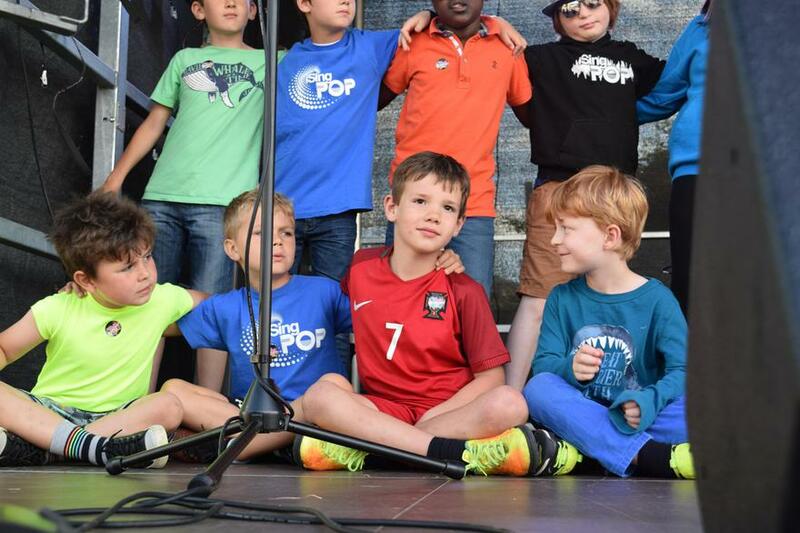 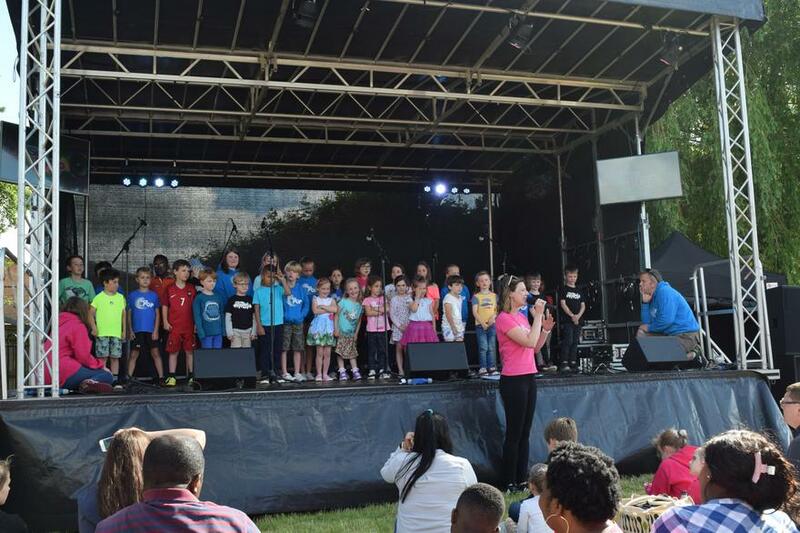 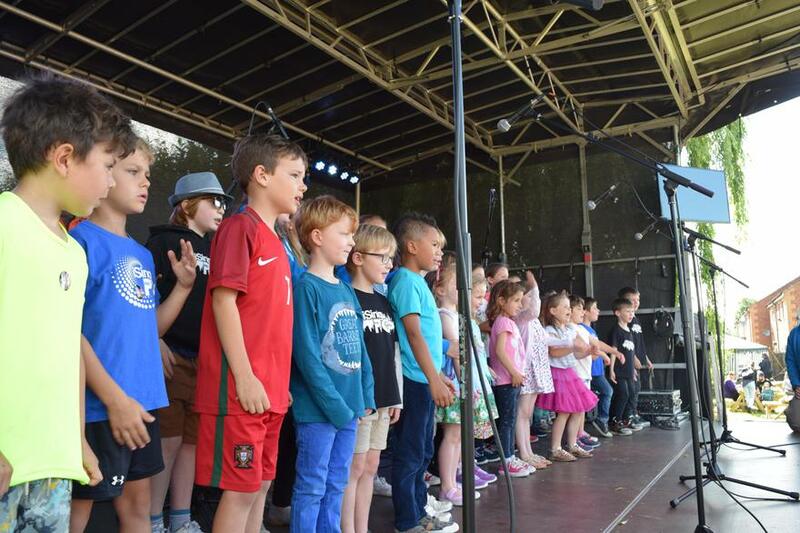 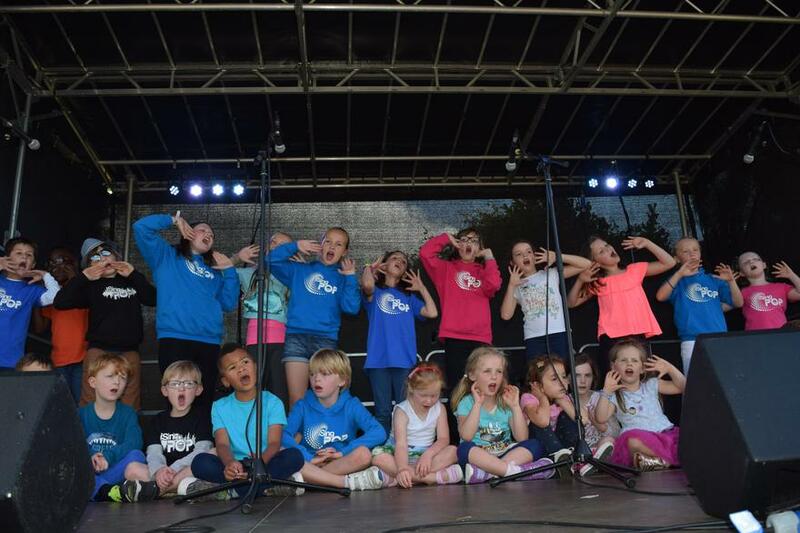 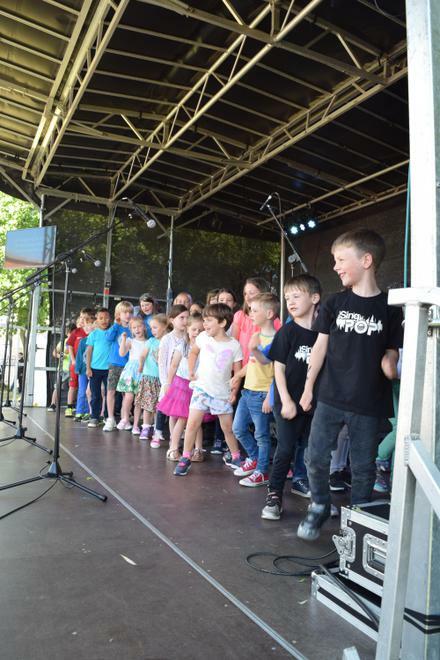 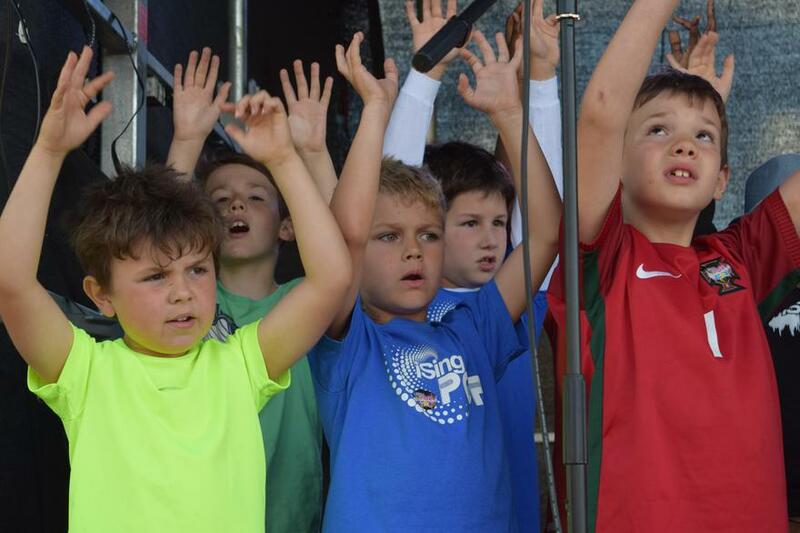 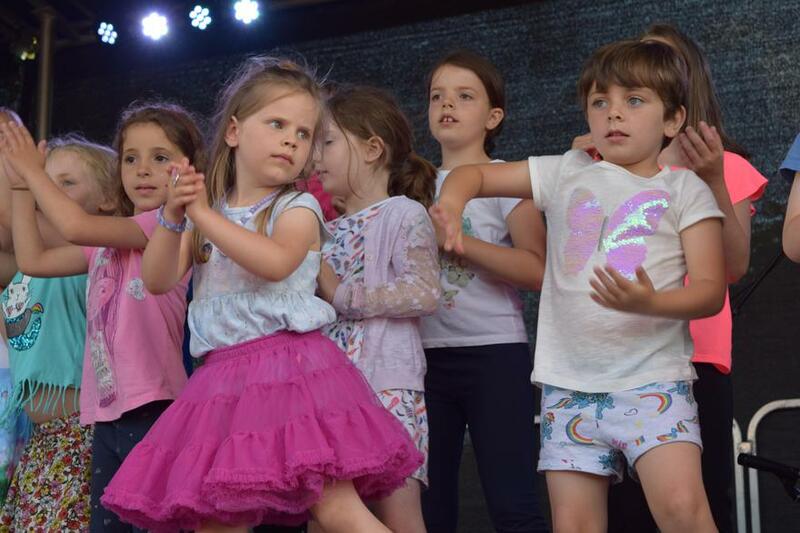 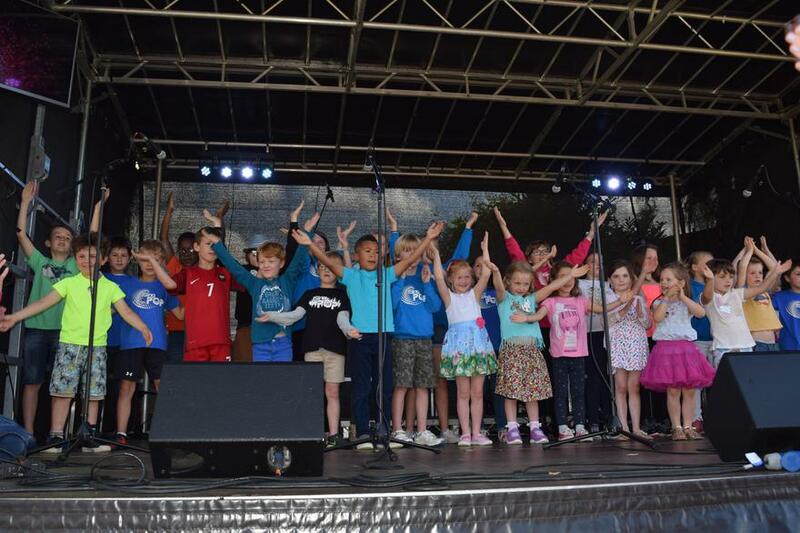 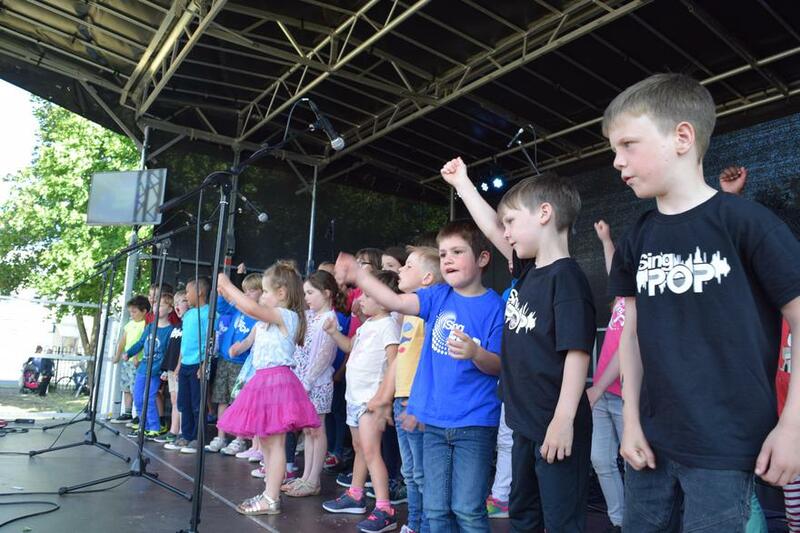 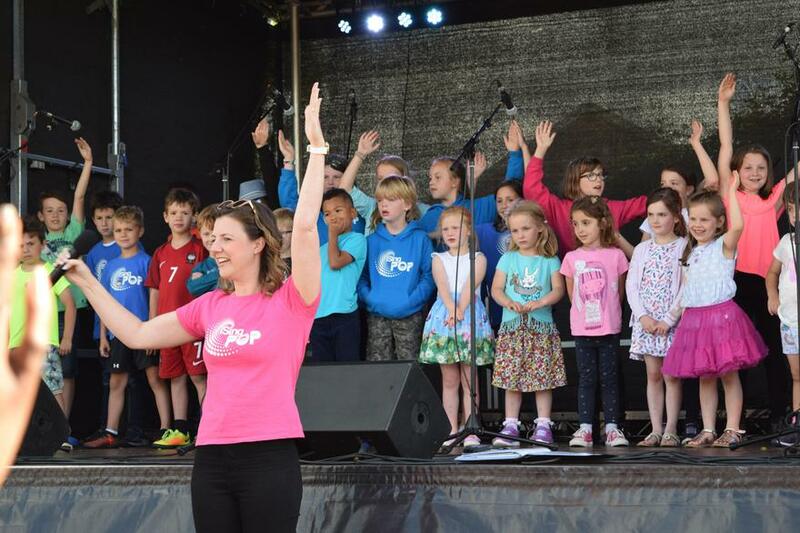 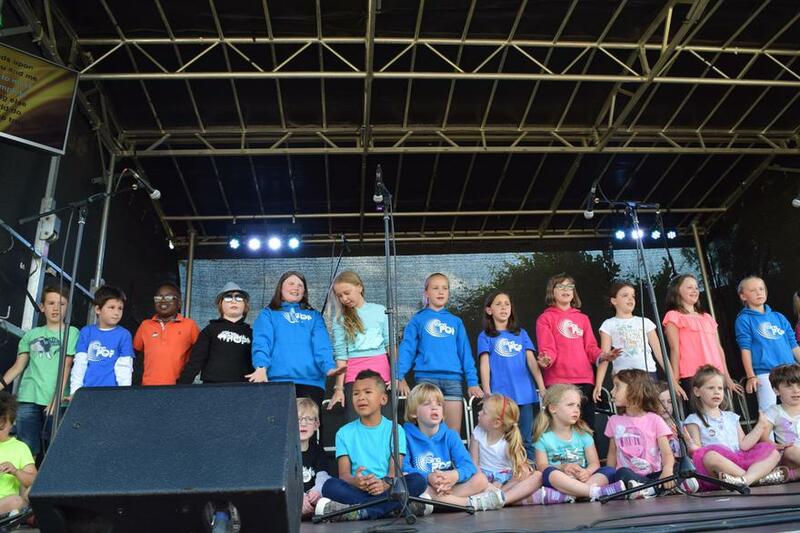 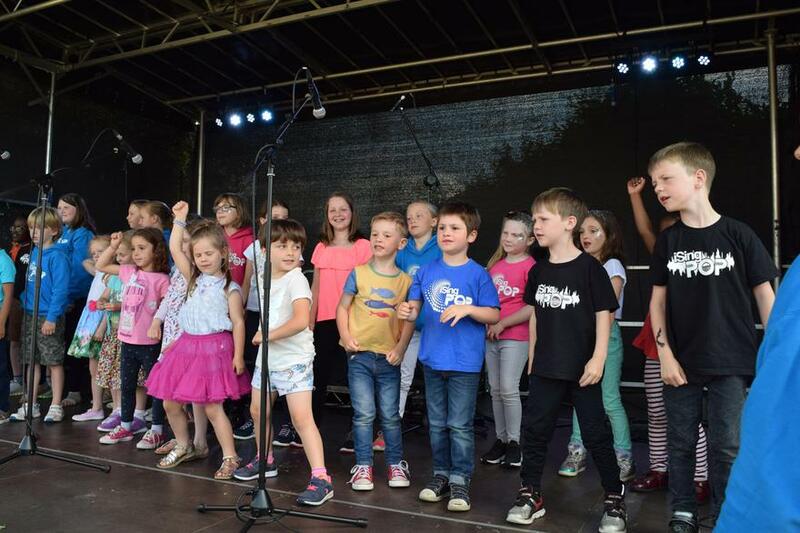 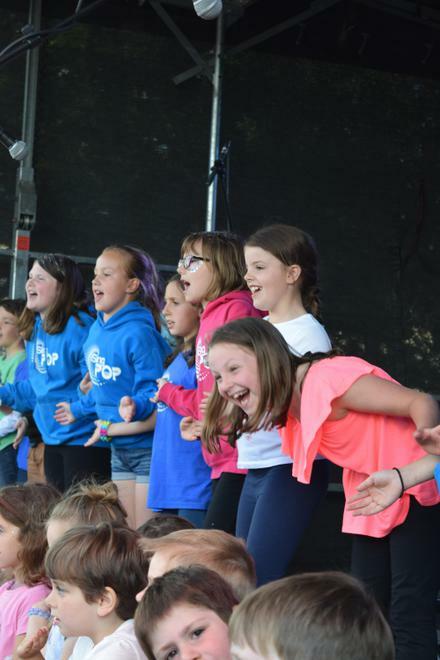 On Saturday 16th June, our children were invited to sing as part of the Festival of Stars organised by the Christian Arts Festival. 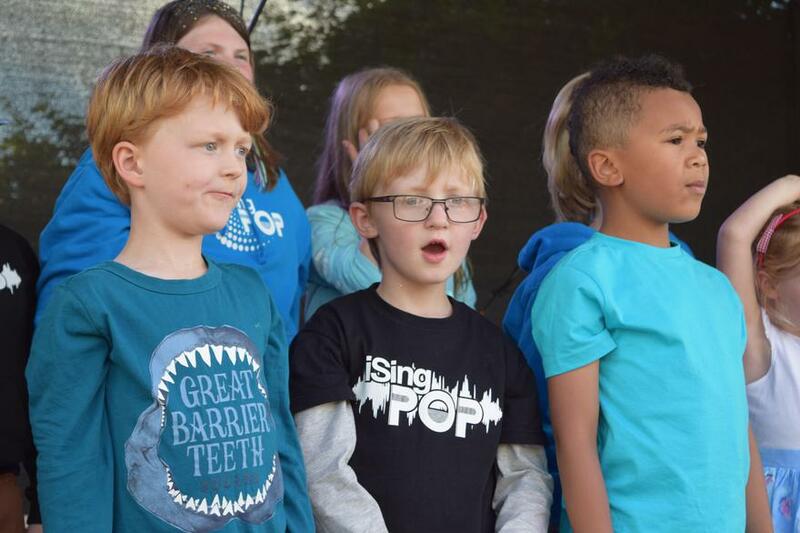 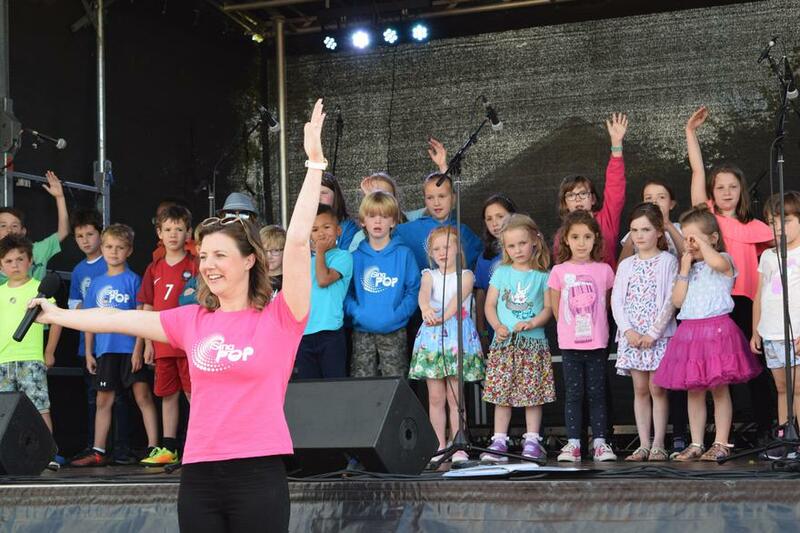 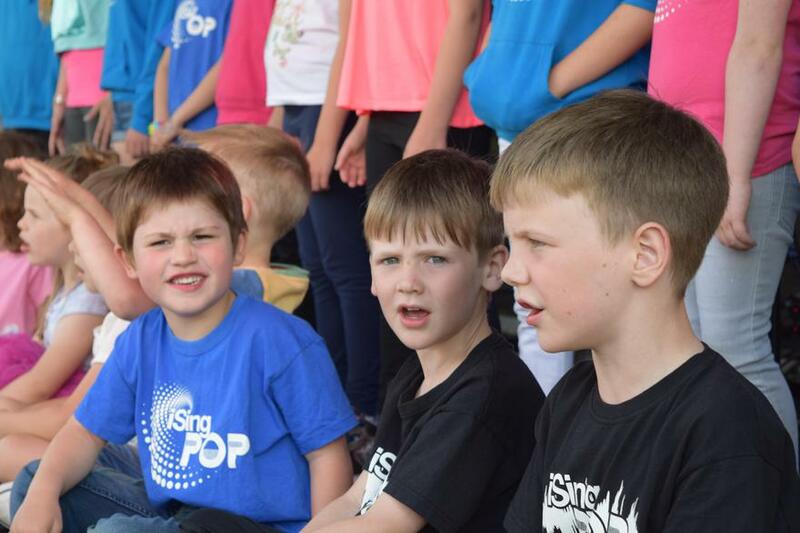 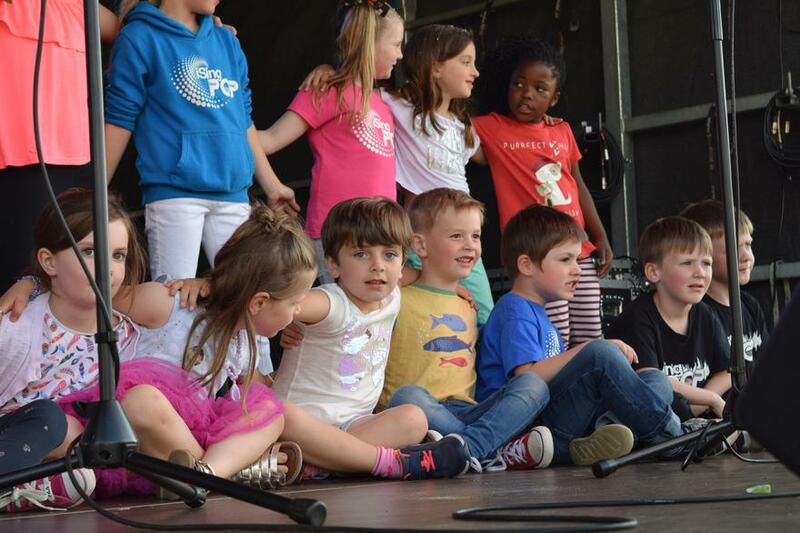 Children from Reception to Year 6 sang a number of songs led by iSingPop's very own Shell Perris. 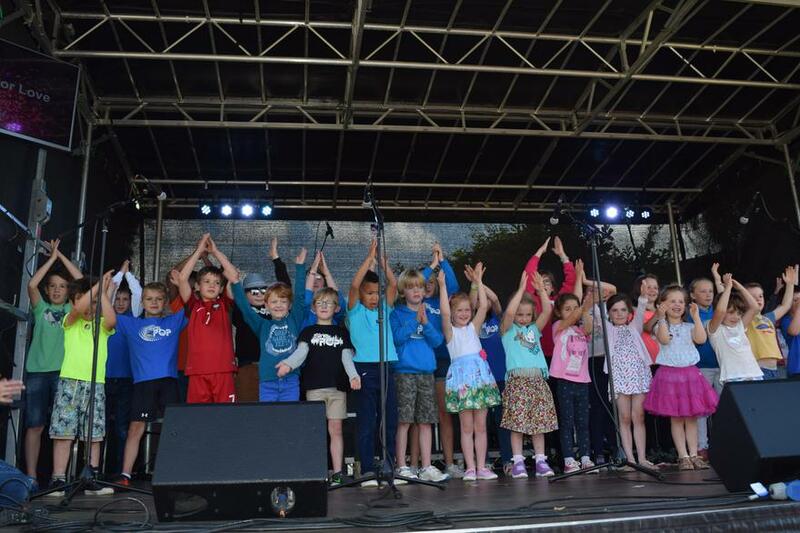 Well done to all of our amazing children who represented the school so superbly and thank you to our brilliant families, Mrs Walker, Mrs Pope and Shell for your fantastic support. 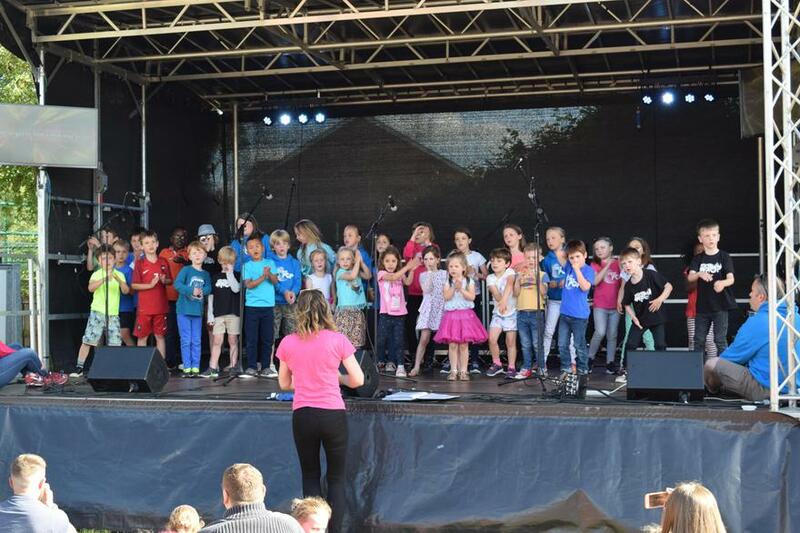 Thank you @ChristianArtsCH for giving our children this wonderful opportunity too.